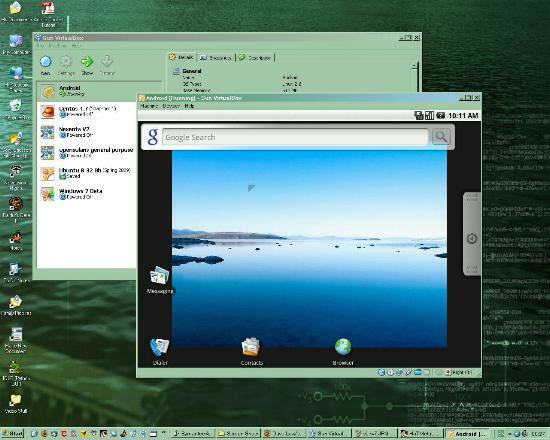 I noted my creation of two more Virtual Box images in two articles on my sun/oracle blog, Android and Windows 7. Android on x86 was pretty cool. I posted this pointer article in July 2016 and recovered and posted the screen shots. I have downloaded objectdock and opened a sticky window. Its not very quick, but my first suspicion is that its a bit short of memory. That’s the problem with using a 32 bit host.